The flower bed plants and flowers in boxes and window boxes, whether annual or perennial, express high nutritive needs due to their optimal flowering objectives. In all cases, the substrates supporting them will have the best physical and nutritive characteristics. These plants, which are mainly produced in greenhouses, can hardly bear stresses, be it water, heat, nutrition or biotic stress. The medium hosting them at transplantation should offer suitable characteristics at sanitary, structural, biological and nutritional levels. The immediate performance required from flowering substrates requires a special preparation incorporating organic manures at optimized rates. Although these substrates are reconstituted, it is essential to achieve a functional rhizosphere through recommended applications of organic fertilizers designed to enrich the medium and stimulators suitable for immediate action. 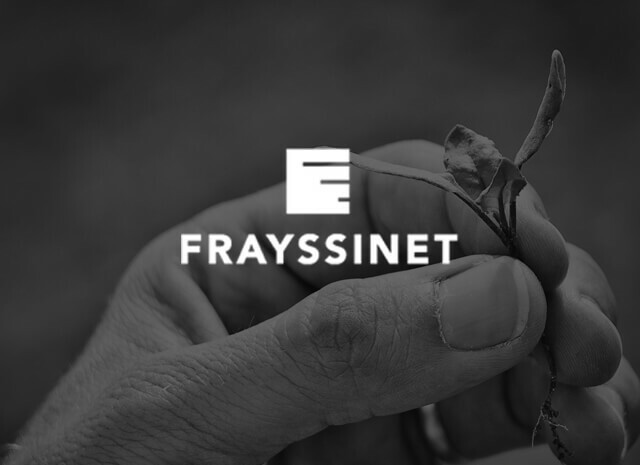 Frayssinet has developed the NSP concept (Nutrition and Stimulation Program) for plant crops centeredon 3 targeted actions (soil-root-foliar) in order to activate the soil-plant interface: the rhizosphere. This program recommends the use of products of natural origin (solid organic fertilizers and liquid supplement-stimulators) acting for the improvement of physiological mechanisms (mineral and water supply) and plant resistance (aerial and root systems), especially under stress conditions. The NSP has been tested on different types of soils and plants, the results show a better development of the growth of plants and an improvement of flowering performances, even in situation of heavy constraints. 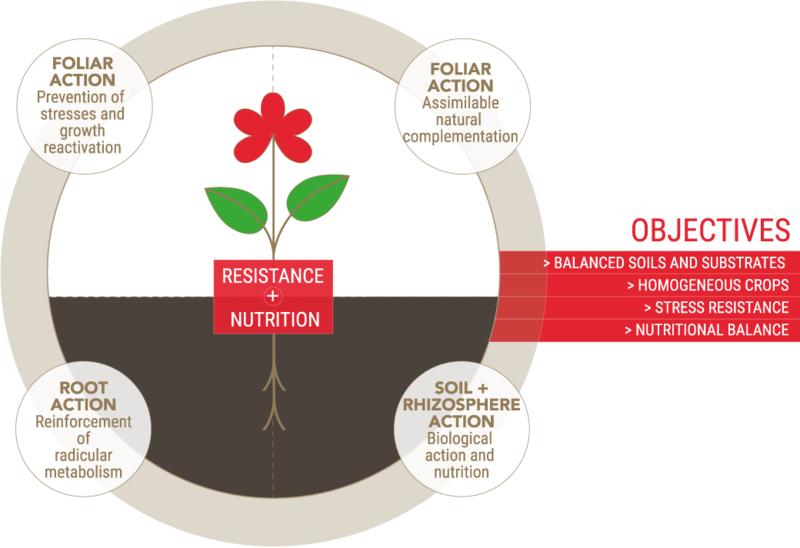 These results provide a better understanding of the interest of ecosystems (soil, root, plant) and their synergistic actions in order to safely recommend an NSP suited to the agronomic balance, production objectives and the sustainable protection of plants.